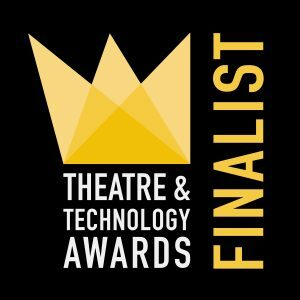 On Friday 3rd November 2017, TheatreCraft will take over the Waldorf Hilton Hotel. If you’re considering a career in theatre, in particular off stage, then TheatreCraft is the event for you! 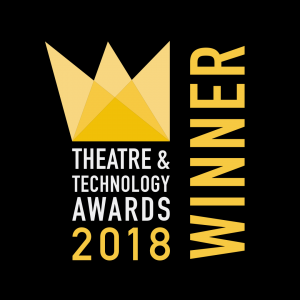 The creation of theatre is a collaborative process, along the way, writers, directors, producers, lighting and sound designers to name a range of creatives have added their contribution to the final product. 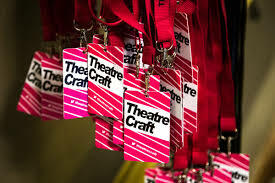 Join TheatreCraft for a day of workshops, one to one careers advice and more! 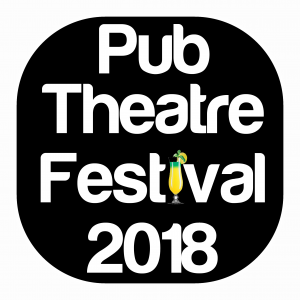 Theatrefullstop will team with 3 pub theatre’s; The Bread and Roses, Canal Cafe and Ye Olde Rose and Crown to present the 2nd Pub Theatre Festival set to be staged from March – April 2018. This year’s festival witnessed 14 emerging theatre companies present their works at both the Lion and Unicorn Theatre and Etcetera Theatre over 2 weekends in April to supportive audiences. 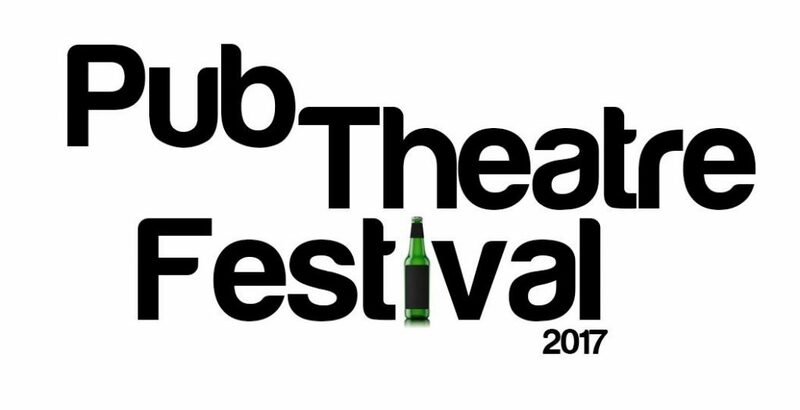 This year marks the 1st Pub Theatre Festival which will take place at both the Lion and Unicorn and Etcetera Theatre. 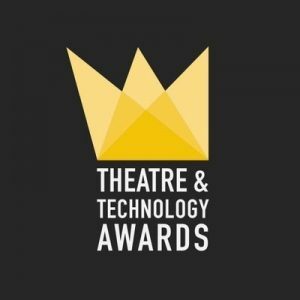 18 emerging theatre companies have been chosen to showcase 30 minutes of work to supportive audiences. 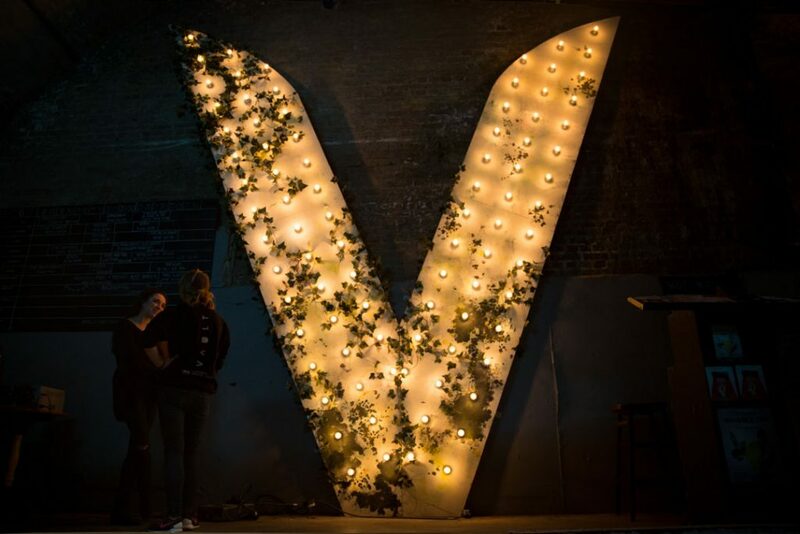 This festival looks to celebrate our pub theatre culture, which has been the springboard for numerous household names as well as being the go to theatre’s for bold and experimental shows. Performances will take from Friday 7th-Saturday 8th at the Lion and Unicorn Theatre and Friday 14th-Saturday 15th at the Etcetera Theatre. Setting itself apart as 1 of the UKs most distinctive festivals, Bestival returns this September from the 8th until the 11th to bring its revellers an eclectic world of music, theatre, food, experiences and it’s very own Spaceport!